Dish TV DTH is available on multiple satellites and it comes from NSS 6, SES 8 ON 95 East, GSAT 15 ON 93.5 East. They have stopped transmitting from ASIASAT 5 at 100.5 East and moved all the channels from it. Here is complete Dish TV Channel list as available in your Set top box. Channels are sorted according to their language. 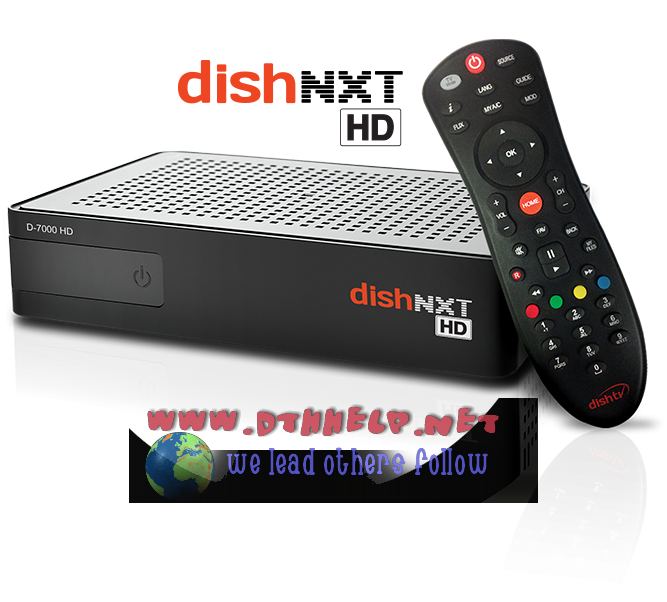 This Dish TV channel list is often updated when ever a channel is added or removed. Is your network has Cozy chanel? Please What are Raj Television Ltd (TAMIL), Jaya Networks ( TAMIL ) Silverstar communication ltd (TAMIL), NDTV Ltd adds on Dish TV BOUQUET ? This rule is delayed now for 1 month, so you can enjoy old pack and recharge it for 1 month for now. Dishtv removed Air Marathi from 2017. There is no marathi radio channels on Dishtv platform. Thanks, I have now updated it. DISH TRU HD + IS GOOD OLD FOR NSS6 AND AS5…. When will Any SD and HD Channels adds in Dish TV on NSS6 ? Dish TV all the Tamil channel take over Videocon d2h except sunlife channel. Why you are leading d2h in India, we are expecting sunlife, mathimugam, tune6, 1 yes tv,moon tv. Thanks we have updated the list. We will try to make it better. Thanks. How about bbs(Bhutan channels) on dish tv. ABS Free Dish has been stopped. All the ABS Free dish frequencies are OFF and showing NO Signals. FYI tv18 HD, Time Now HD, Epic HD, Zee Tamil HD, Color Tamil HD, Star Vijay HD, Vh1 HD, Surya TV HD, Udaya TV HD, Gemini Movies HD, Gemini Music HD Zee Telugu HD, Zee Cinemalu HD, Star Maa Movies HD, and Sony Le Plex HD, Sony Rox HD, Movies Now HD, MN X HD, Ten Golf HD, Sony Ten 2 HD, Sony Ten 3 HD and DD National HD. Shubh channel removed from Dish TV today. Channel list edited to reflect the lasted change.